Melt butter and add pecans, brown sugar, and flour. Spoon evenly over sweet potatoes. Bake in 325 degree oven for 40-50 minutes or until it doesn't jiggle when wiggled. Topping will brown some. 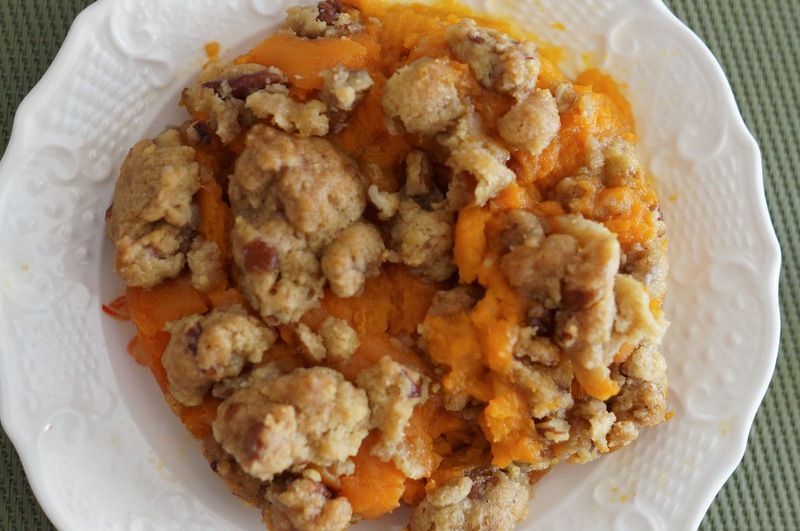 If a ham or turkey is being served, you have to have a sweet potato casserole. They just go together. I am cooking this week for all the coaches at my son's school for a Christmas party. Sweet potato casserole is definitely on the menu. I could eat a huge bowl of YOUR sweet potato casserole right now. YUM! 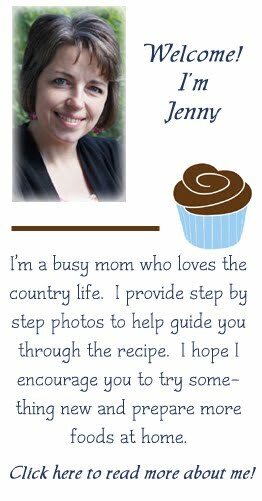 Sounds so good, this would be a comfort food side dish in our family, they will love it. 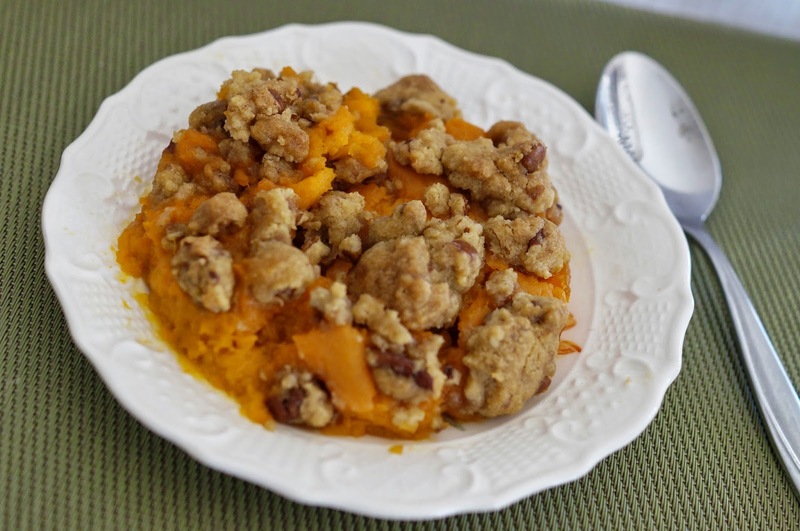 Nice combination and love the use of sweet potatoes with this! How nice! Love the texture combo (and of course the flavors)!! Yum! I do love the flavors in this dish and that you added a crunchy topping brings it up notches!